I find this series improving with each installment. Even the narrator, whose voice I found grating in the first installment, has improved. As usual, I loved the banter between Veronica and Stoker. But most of all, we finally got a deeper look into Stoker's past, and it seems like he is finally starting to heal because of the events of this book. 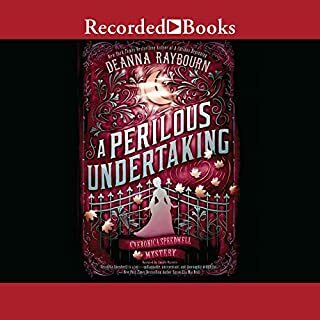 As always, Deanna writes a mystery that keeps you guessing, and I am eagerly awaiting the fourth book. At this point in the series I am more invested in the story line of the characters and how they're developing than the actual mystery aspect of the series. So for me I wasn't disappointed when I guessed the killer right away. I loved the fact that Queenie was barely in the story! I have been waiting for Georgie to be rid of her since about the first time we met her. It was a good mix of old and new characters to meet, and as always, the narrator does an excellent job. Overall a good addition to the series. Can't wait for the next installment. 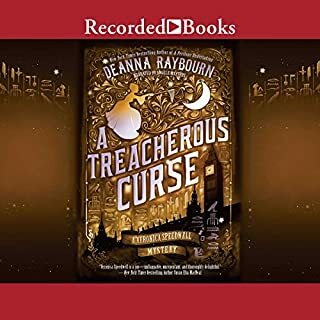 In this second installment of the Veronica Speedwell mysteries I find that I have come to like her character better than in the first book. I only have one complaint: it was a bit much that with every new acquaintance Veronica made she had to prove to them how unaffected she is by their lack of convention or morality, and try to one-up them with her own immoral views I find it hard to believe that everyone she meets would try to shock her and then admire her for not reacting. Other than that I really enjoyed the story. I loved seeing how Veronica and Stoker's friendship has grown and how they well they complement each other. I also like a book where I am not able to figure out the murderer right away. Now if only miss Angele Masters could narrate a female character, besides Veronica, that does not have a shrill voice . . . It is a rare occurrence that I don't finish a book, and I am surprised that it was this one because it had such an interesting premise. However, it was extremely derivative and poorly executed. It is not well thought out and it is just plain boring. I kept telling myself to wait it out, it will get better, but it never did. I am completely uninterested in finding out what happens to any of the characters. They are vulgar and violent and I am glad to be rid of them. If I want to listen to a good story about a futuristic society that has fertility problems, I'll listen to The Handmaid's Tale. I love the Chronicles of St. Mary's, but this short story could not hold my attention. Which is a sad statement considering this isn't even three hours long. But it is entirely due to the fact that it is read by Jodi Taylor. Her reading is so dull and there is no differentiation in the characters' voices that it's hard to keep track of who is speaking. Especially when I'm so used to how Zara Ramm voices the characters, I'm expecting them to sound a certain way. I think I need to read this on Kindle, then maybe I can at least raise the stars I gave for the story. 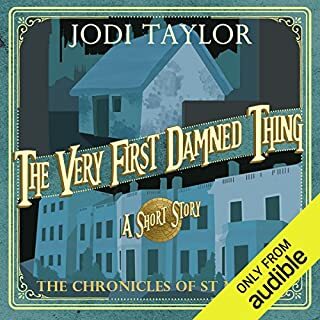 Jodi Taylor is an excellent writer, but she needs to stay far away from narrating. 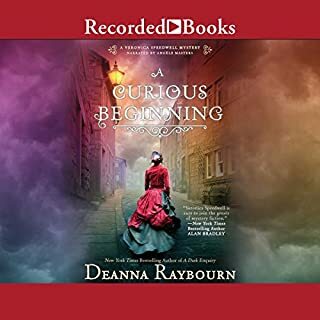 As a fan of the Lady Julia Grey mysteries I was looking forward to this new series by Deanna Raybourn. While I found the heroine of this novel to be a bit overbearing at times, it was not to the point that I found her unlikeable. But I do hope that in subsequent novels her character may soften a little bit. 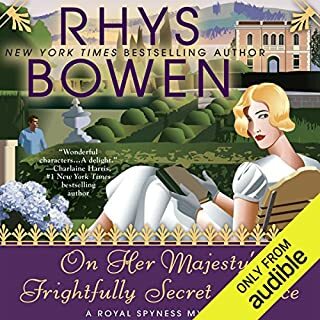 As for the narrator, I think that she did a good job of varying her voices enough to distinguish who was speaking; however, I greatly disliked the tone of her voice and found her rather annoying at times. 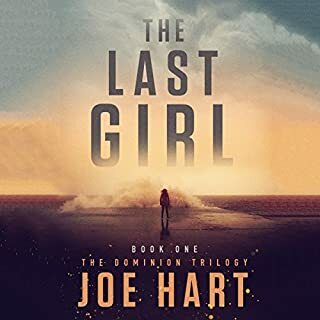 This won't keep from listening to the next story in the series, because I find the merits of the plot and characters to outweigh any detractors of the narrator. 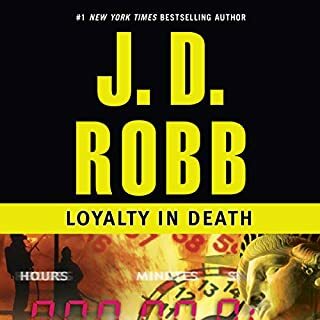 Raybourn knows how to write intriguing mysteries, so I am definitely anticipating the next book. 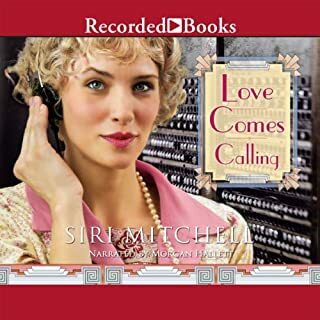 What was one of the most memorable moments of Love Comes Calling? It's hard to choose. Ellis gets herself into so many predicaments that cause many a memorable moment. The narrator did a fine job. She didn't differentiate the voices as well as other narrators that I've heard, but I never felt as though she detracted from the story. Overall I enjoyed this book. Ellis is a very likeable character who, despite her good intentions, always gets herself into trouble. I found that this quality was what kept me engaged with the story because I wanted to see what could possibly go wrong next. The only reason that I give this story 4 stars instead of 5 is because as a Christian historical book, God rarely enters the picture. The morality of this book is based on what people consider is good. The characters never pray or read their Bible when they are seeking help for the situations that arise. I'm disappointed in that aspect, but if you are looking for a funny, good, clean historical romance, this is your book.